Origin designs, developments, and operates innovative, industry-leading, active lifestyle communities throughout Canada. 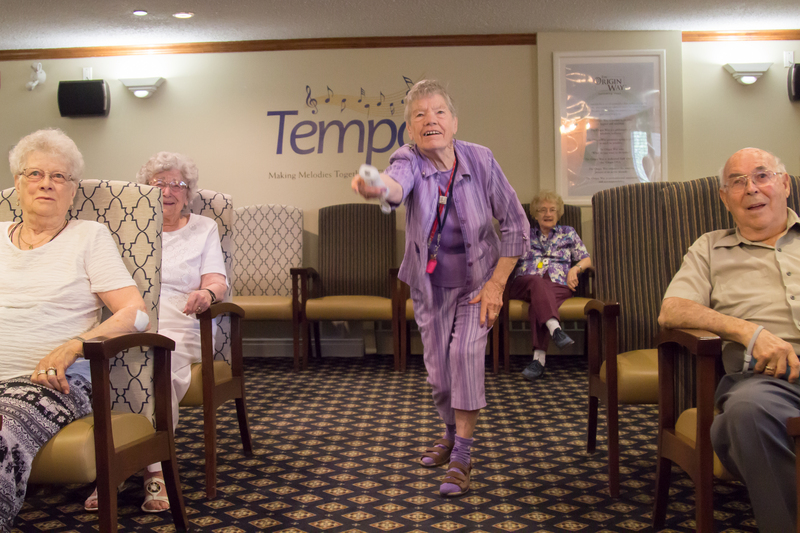 Our goal is to always stay up-to-date with the changes and new technologies introduced to the senior living industry to continually improve our level of senior care. Social media might seem like it is only for teenagers - every day, another teen becomes a YouTube star or shows a parent how to use an iPad. 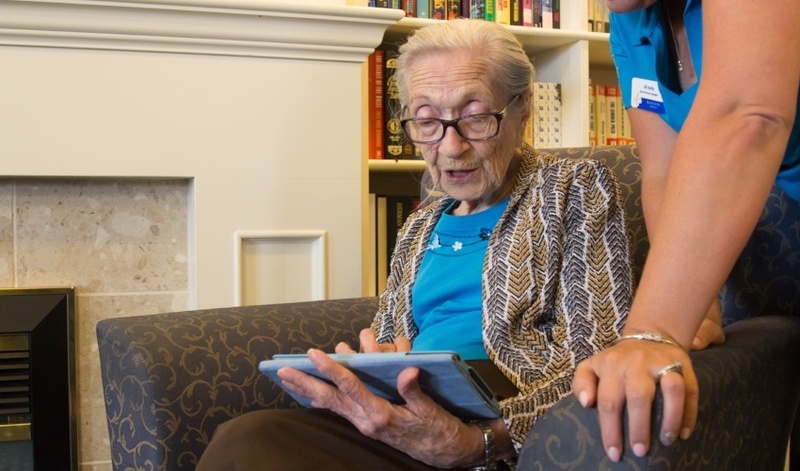 However, social media can be beneficial and fun for people of all ages, and it can help seniors stay active and connected.